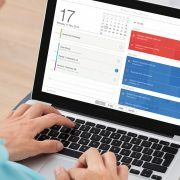 School Planner 2017-18 Update: What’s new? Here at Boomerang Education, we consistently strive to bring pupils diary content that informs, excites and inspires. In fact, we’re proud to say we’ve outdone ourselves! This section of our new school planners is super useful for students of all ages. We want to give pupils all the necessary tools to making informed decisions about study, work and beyond. That’s why this year, we are including a dedicated ‘what’s next’ school planner section. This has all sorts of tips and guidance to help students when it comes to making those potentially life-changing decisions. After visiting schools earlier in the year, we found that many pupils felt that they didn’t know enough about ‘student finance’. By ‘student finance’ we mean all things money-related for students in secondary schools and sixth form colleges. From money-saving tips, to information on the cost of further education, our finance snippets provide pupils with the information they asked us for. Last year our school planners featured ancient and traditional artwork, with the bold colours proving popular with pupils. This year we are continuing to use bright, bold designs and have taken inspiration from patterns and art techniques from around the world. 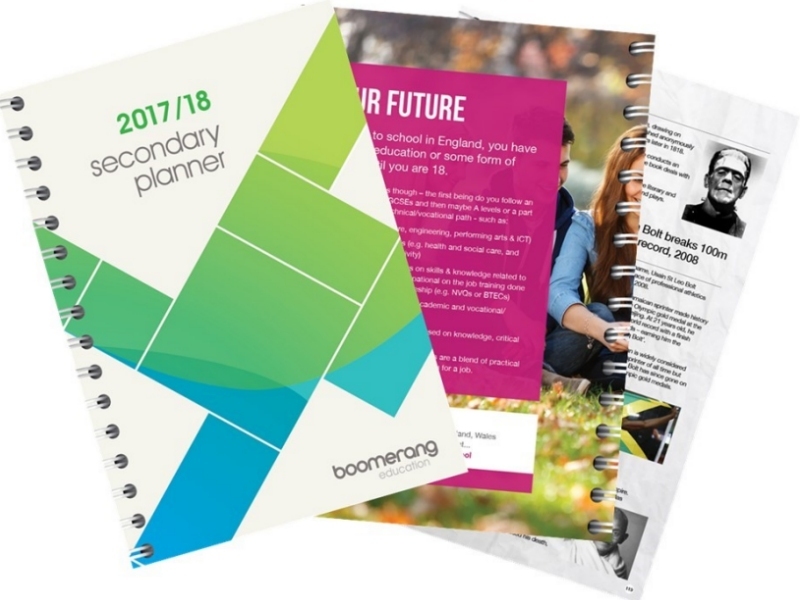 From polka-dots to tartan, the six eye-catching designs vary week-to-week, ensuring that students always enjoy opening their planners. Primary, secondary and sixth form students alike showed an interest in our 2016-17 historical anniversaries, so we’ve made sure to include a double page spread for 2017-18. 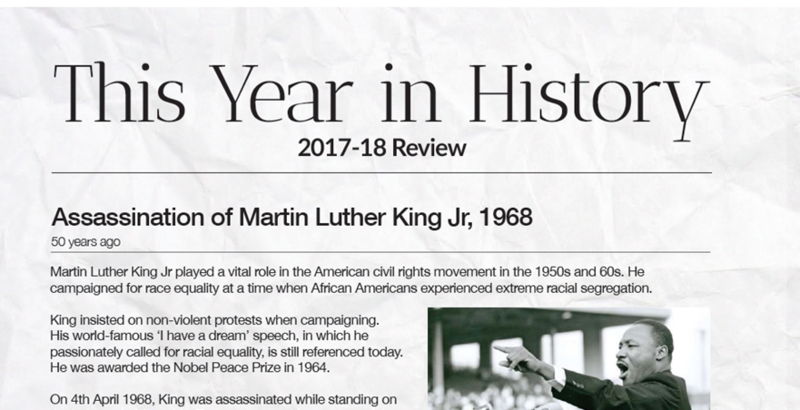 Pupils will be able to read about key historical events such as the assassination of Martin Luther King in 1968 and the publication of Frankenstein back in 1818. 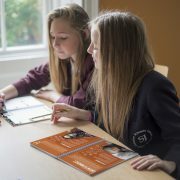 Presented in the style of short newspaper articles, these pages give pupils bite-sized information on historical anniversaries which they are then more than welcome to research further in their own time. This list is by no means exhaustive but we wanted to highlight a few of our favourites. What do you think of our updates? Let us know! Did You Know These Facts About The Victorians? Three Peaks Challenge: Team Boomerang Reaches New Heights!